We offer personal advice based on our experience to help you through every step of the way. 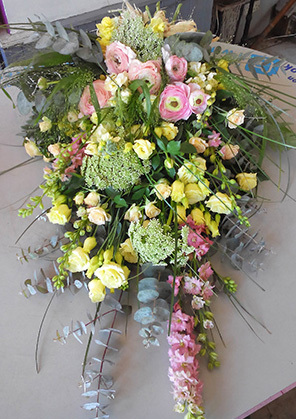 All our funerals are tailor made to our client’s wishes and we will do our best to fulfil them. We respect all religions & non-religious services are available. Our Chapel of Rest is reserved for you and your family to pay your respects in complete privacy. Paul and Sue provide a personal, caring and friendly service from the first phone call. We have the expertise and knowledge to help you through this time, and offer full support every step of the way. We understand that everyone is different and listen to ensure that your service is exactly what you and your family wants. 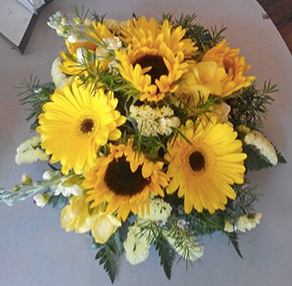 We started our own business because we experienced disappointment with some funeral services...We operate with an open door policy and offer genuine and care and emotional support. Paul became a funeral director in Bath after nine years in the army and then working as a taxi operator, chauffeur and as a carriage master to other undertakers in and around Bath before we set up our own business here, in 2002. Sue worked at Stothert & Pitt as a Draughtswoman and then at Bath City Council as a surveying technician and at Haycombe Crematorium. 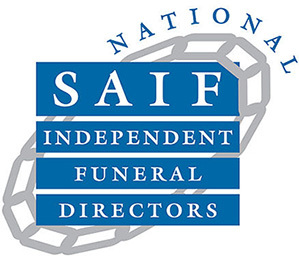 We are proud to offer our funeral services which are carried out with all the consideration that you would expect from a caring, friendly and professional funeral directorate. 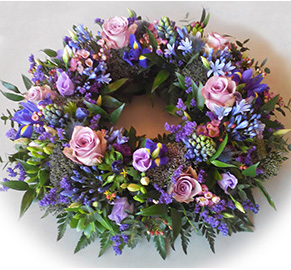 We will guide you through making funeral arrangements, to ensure that your wishes are carried out, complete the necessary documentation and contact all the relevant authorities on your behalf. 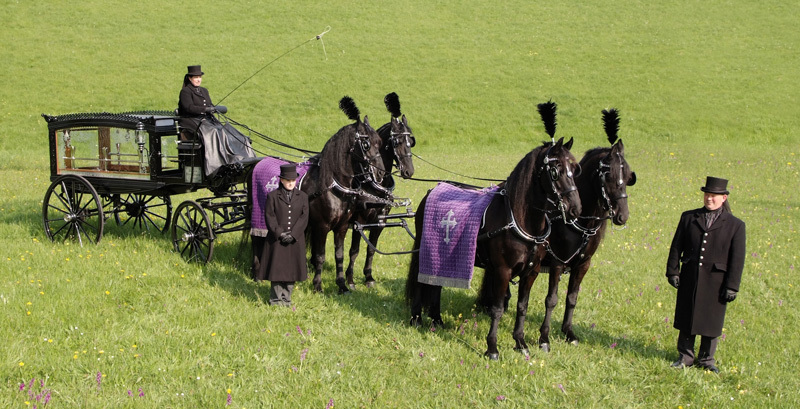 We pride ourselves on meeting your wishes and can arrange various types of coffin and hearse, including horse drawn. We offer personal advice based on our experience as undertakers to help you and your family through every step of the way. We also offer Golden Charter Funeral Plans. They are an investment to pay for your funeral for the future. They are the UK’s leading Funeral Plan Provider.